Ahead of the 2018 Winter Olympics, the media has become fascinated with a common narrative that the erstwhile “bitter enemies,” North and South Korea, will march under one flag. The identity and political relations of the Koreas are more complicated than the “enemy” rhetoric conveys. Emblematic of this complexity are the families that are separated by the border, with living siblings that pre-date the division of the peninsula. 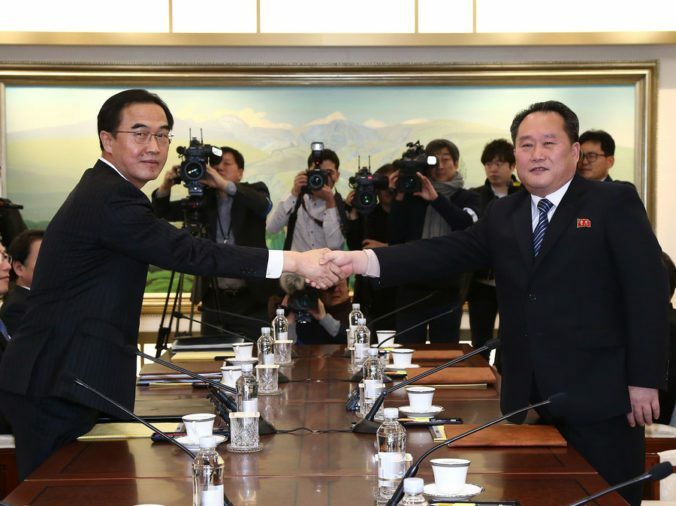 The current thaw in inter-Korean relations is rooted in the late 1990’s “Sunshine Policy” of the former South Korean President Kim Dae-jung. Yet, the question remains as to whether direct engagement between North and South Korea has the possibility to fundamentally alter the political situation on the Korean Peninsula.